Shot On Gold is Here! Jaci is thrilled to announce that the wait for the next Play-by-Play novel is over! 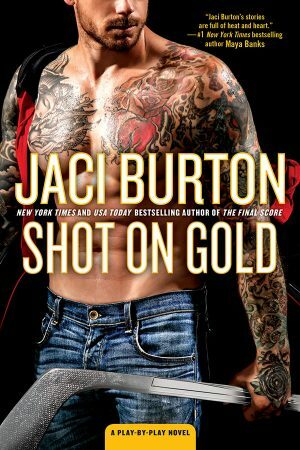 It’s release day for Shot On Gold, Book 14 in the Play-by-Play series. Start reading an excerpt and visit the character guide, then order your own copy!